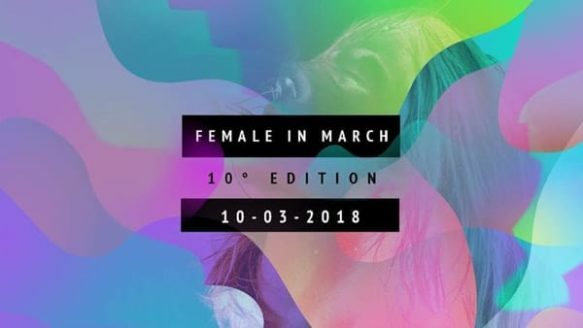 Alcune mie immagini saranno proiettate presso l’evento FEMALE IN MARCH, organizzato per la sua decima edizione sabato 10 marzo 2018 negli spazi del Lanificio 159 a Roma. One of the pieces of the series “Faces of the EGO-Remix” is on display at C4W Exhibition at Gamut Gallery in Minneapolis !! My photo commended @ Contemporary Portraits Contest !! My photo commended by the expert Spencer Murphy @ Contemporary Portraits Contest !! ‘Contemporary portraits’ is a contest run by the National Portrait Gallery in London, together with Photocrowd community. My work entitled “Shangai Dancing” has been on display Saturday, April 1, 2017 and Sunday, April 2, 2017 at the Gallerati Gallery, within the P Project 2016 (Third Portfolio Project Gallerati Gallery), Exhibition of photography in portfolio by Carlo Gallerati and Noemi Pittaluga. The exhibit will continue in the second hall of the Gallery until April 2, 2018. THE ARTBOX.PROJECTS – Miami One of my images (“Colors of the Earth#1”) will be on display in the context of THE ARTBOX.PROJECT booth at one of the biggest art exhibitions in the Art District in Miami, the Spectrum-Miami. 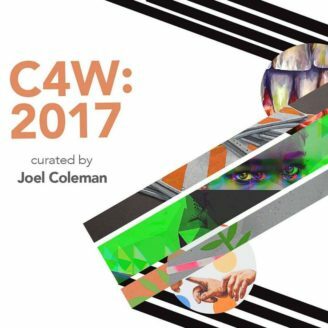 My artwork will be shown, together with others, on an oversized screen. The show runs from 30th November to 4th December, 2016. 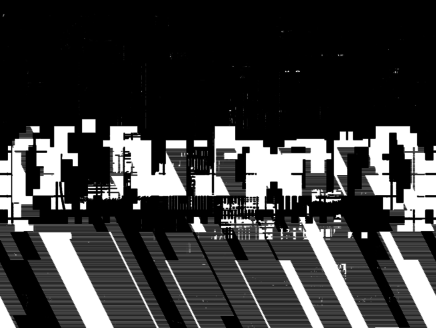 Selected artist at #AVLGLITCH – Juried Group Photography Show!! I’m very happy to announce that I have been selected for inclusion in the #AVLGLITCH – Juried Group Photography Show 2016!! One hundred works selected by the jurors will be exhibited during the entire month of October 2016 at three locations in Asheville, NC. (USA) in the #AVLGLITCH Photography Exhibition. PX3 Paris 2016. My “UNPOISED STRUCTURES” photography was awarded the Honorable mention in the Fine Art – Abstract category. 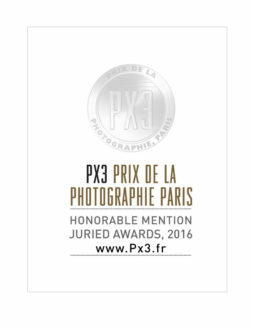 You can read the press release here: winner’s services- PRESS RELEASE_2016 Official site of the PX3 Prix de la Photographie Paris: www.px3.fr. Winner @Top 40 LACDA Los Angeles Competition ! Winner @Top 40 LACDA Los Angeles Competition ! 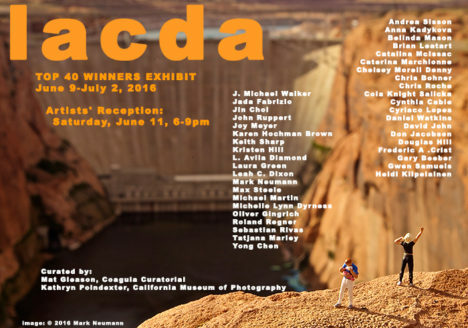 I’m very happy to announce I have been awarded “Winner” at the TOP40 LACDA Los Angeles Competition 2016! The 40 photos will be exhibited in the gallery from June 11th to July 2nd. Opening reception: Saturday, June 11th , from 6.00 to 9.00. LACDA-Los Angeles Center for Digital Art, 104 East Fourth Street, Los Angeles. Here you will find all updates on my activities! Qui troverai tutti gli aggiornamenti sulle mie attività!